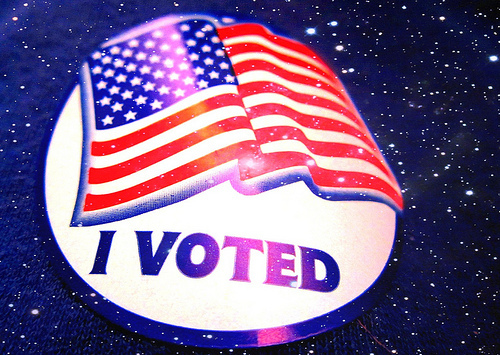 Show your "I voted" sticker and score some nice freebies this Tuesday! LuluLemon- Election Day got you stressed? The yoga-apparel company is offering free yoga classes on Election Day throughout Washington, D.C., Maryland and Virginia. Discounted Kidorable + Free Shipping!